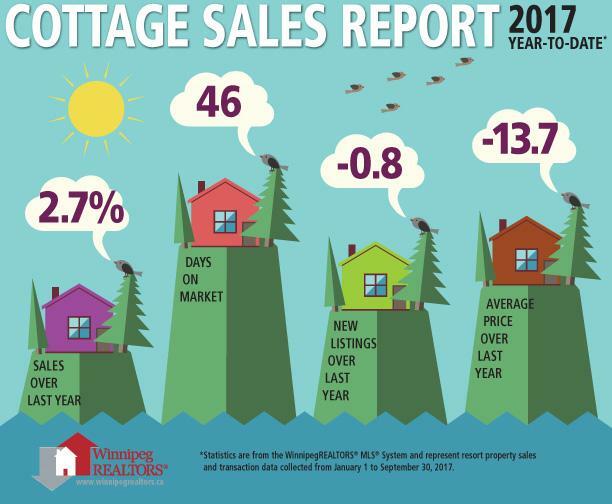 WINNIPEG – September sales of close to 1,200 processed through WinnipegREALTORS® MLS® System closed off the third quarter with a record total of 3,916 sales, just ahead of the previous best third quarter in 2016. 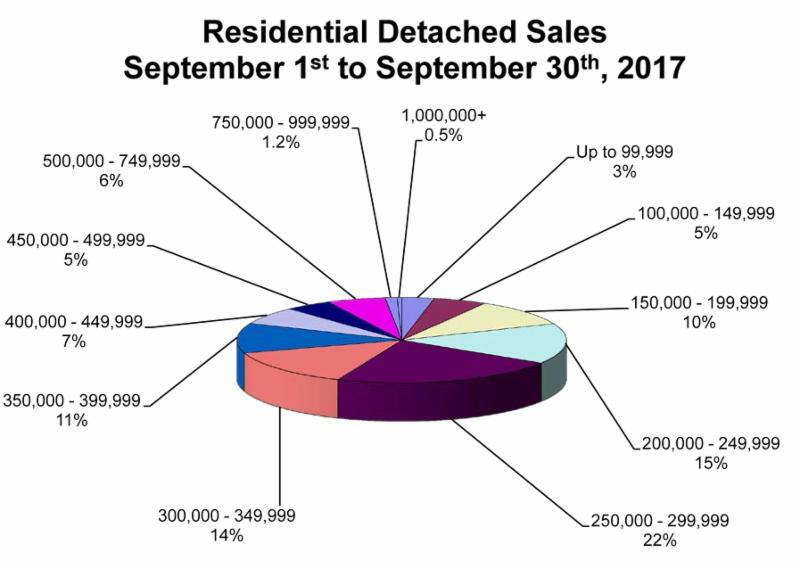 This year-to – date breakdown chart of all residential-detached sales in Winnipeg and the rural municipalities shows the latter represents 26% of total sales. 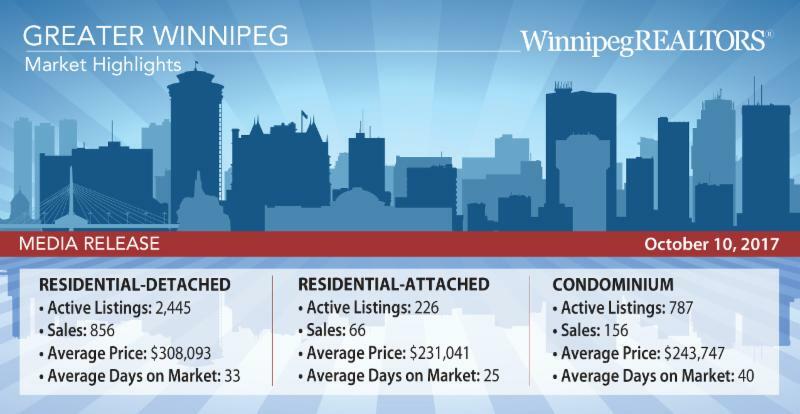 Steinbach is the most active MLS® area of all MLS® areas WinnipegREALTORS® tracks every year with 365 sales in the first nine months.